Some have said time is running out for one of Belgium’s finest generations of talent in living memory. Dries Mertens, Jan Vertonghen, Thomas Vermaelen, Mousa Dembele and Toby Alderweireld have all passed 30 years of age, and by the time of the next World Cup will be sliding into the sunsets of their Indian Summers as gracefully as an Eden Hazard turn of pace at best. 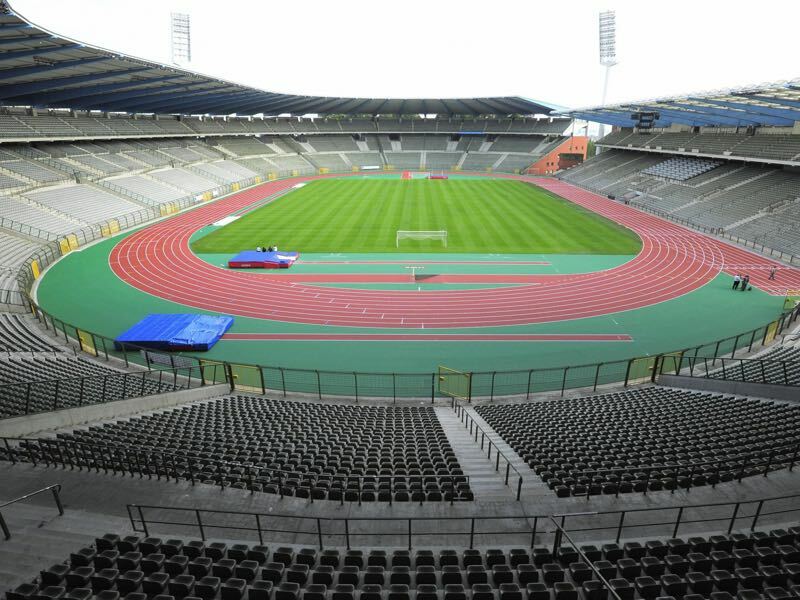 Only one member of the current squad – Youri Tielemans – is under the age of 23, while all the under-25 squad members average fewer than ten caps. It may seem a harsh yardstick to measure a country with a population under 12 million that currently sits atop of the FIFA world rankings, but the stark truth is some of the youngest generation have seen progress ever so slightly dip. Jason Denayer, Divock Origi and Michy Batshuayi have bounced around a host of British clubs without really putting down roots until this season. Adnan Januzaj is arguably one of the most technically gifted youngsters to have come through Manchester United’s academy system in years, and yet has ended up in a mid-table outfit at Real Sociedad. On the other hand, the immediate present offers opponents a terrifying prospect. Roberto Martinez has gained the respect of the senior players thanks to him getting the best out of them on the pitch as well as his infectiously positive personality. 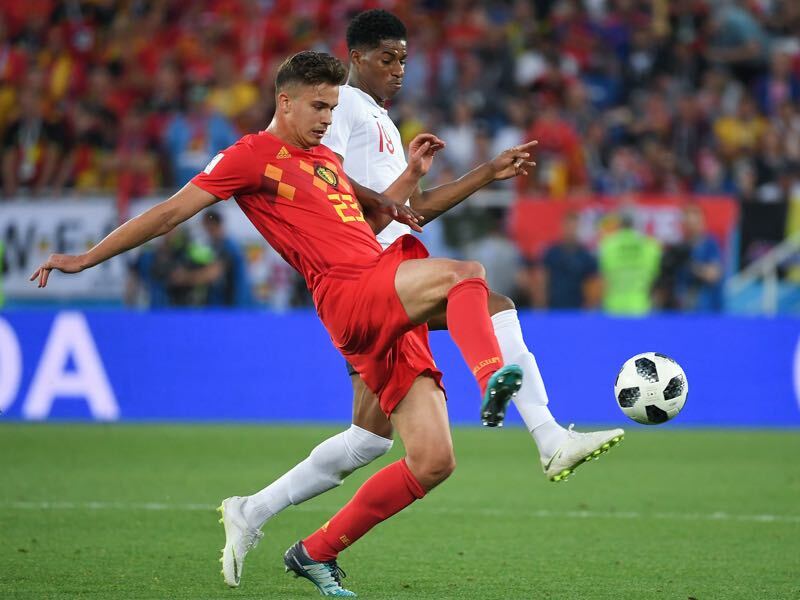 Tielemans is regaining some confidence at Leicester City under the adventurous guidance of Brendan Rodgers, while Leander Dendoncker is reminding everyone why he was chased by Europe’s finest. Going toe to toe with the world’s best last summer offered an agonising glimpse of quite how blistering they can be when on form. Russia start their Euro 2020 qualification campaign off the back of a disappointing failure to progress to the UEFA Nations League, despite being three points clear going into the last game in their group. The fall back of making the last four of League B, the winners of which would take place at next summer’s engorged European Championships is now gone though. The consolation of facing by far their toughest fixture straight off the bat is tempered by the added pressure to make the finals, part of which will be hosted in St. Petersburg. Another positive matter is the increasingly fresh feel to Stanislav Cherchesov’s squad. In contrast to Belgium, the youngest players in the Russia squad are almost all playing regularly at competitive clubs. CSKA pair Ilzat Akhmetov and Russian Premier League top goalscorer Fedor Chalov have been revelations this season, Akhmetov in particular given his stunning maturity in adapting to a completely new role. 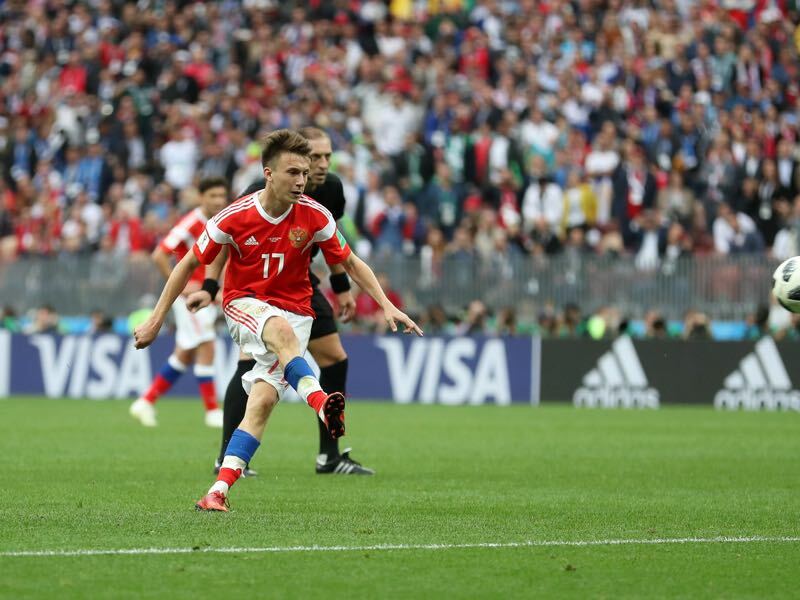 Aleksandr Golovin has weathered the crippling agony of injury on the eve of his big-money move to Monaco and two managerial changes already. Cherchesov now had a full tournament cycle under his belt, and after the euphoria of 2018’s summer, the real hard work begins. Cyprus, San Marino, Kazakhstan and Scotland offer little tangible resistance, so anything other than a top-two finish in their group will be a huge disappointment. The former Dynamo Dresden goalkeeper has shown enough tactical flexibility and ruthlessness when it comes to culling fading senior names to reassure Russian fans of their country’s hopes of reaching the second successive major tournament. The question is, how bold will he be prepared to be this early in the campaign? The former Anderlecht midfielder was part of the Fosun-powered overhaul at newly promoted Wolverhampton Wanderers last summer that promised a revolution in the West Midlands. Given how half of Europe’s leading clubs have been sniffing around his signature for some time it was seen as a major coup, and yet he struggled to make an impact early on, only making his full debut at the end of December. Since the beginning of the year though, his tenacity and class on the ball has seen him become indispensable for Nuno Espirto Santo’s enigmatic outfit. In the absence of Axel Witsel, he could be vital in controlling the tempo in midfield. Golovin’s departure from the Russian domestic league system was inevitable given his class, youth and ambition, but when he chose Monaco over Chelsea, it was a pleasant surprise. Many expected him to develop in a less-pressured environment in the principality, but he found himself thrust into a very unexpected relegation battle with utter chaos surrounding the club. This year he has maintained his place as the attacking focal point amidst a mild resurgence in form. His aggressive instincts on the ball make him a critical fulcrum of Russia’s attacking shape. 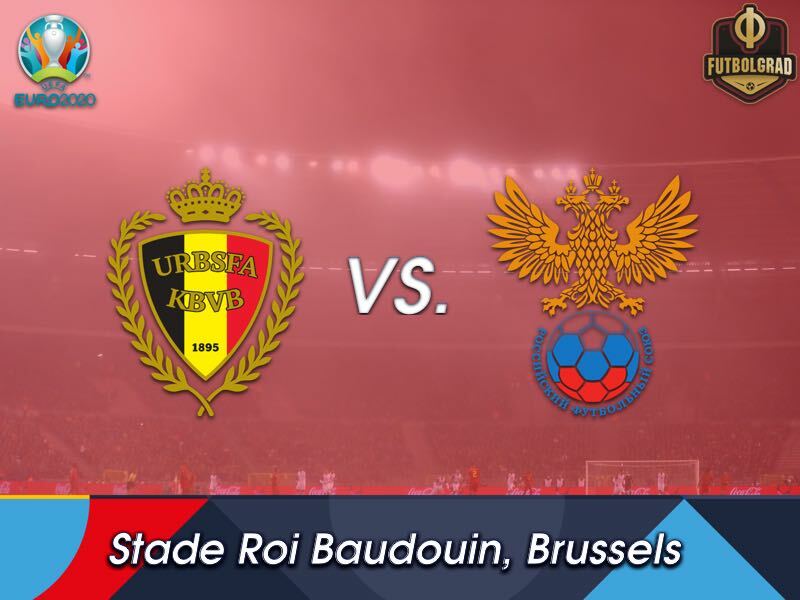 On the only occasion Russia have faced Belgium away in Belgium, they held their hosts to a goalless draw. That was over two decades ago though.